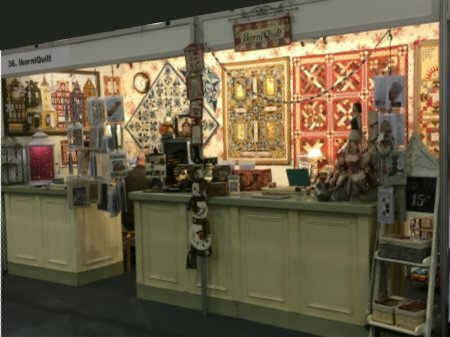 Our booth at the Handwerk and Quiltdagen in Den Bosch , the Netherlands. 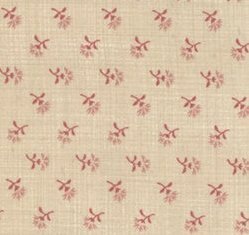 At the end of the article you will also find more information about foundation paper piecing. By clicking on the small image, a new window will open with more information on the article concerned. 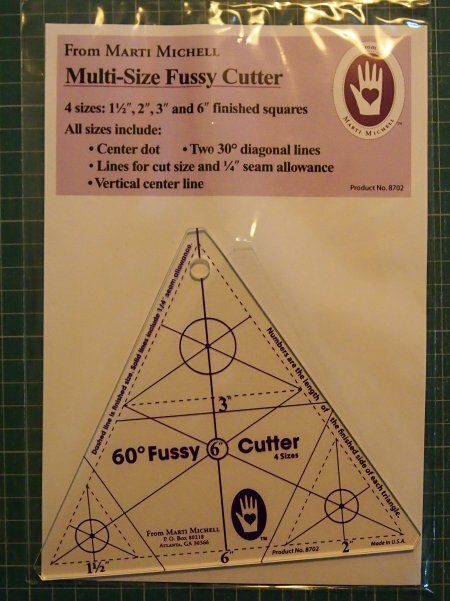 New: 60 degrees multi size fussy cutter!